GREAT INVESTMENT PROPERTY!!! THIS HOME HAS BEEN RECENTLY REMODELED AND HAS LOTS OF CHARM AND CHARACTER. WITH THE PURCHASE OF THIS PROPERTY YOU GET TWO HOMES FOR THE PRICE OF ONE. 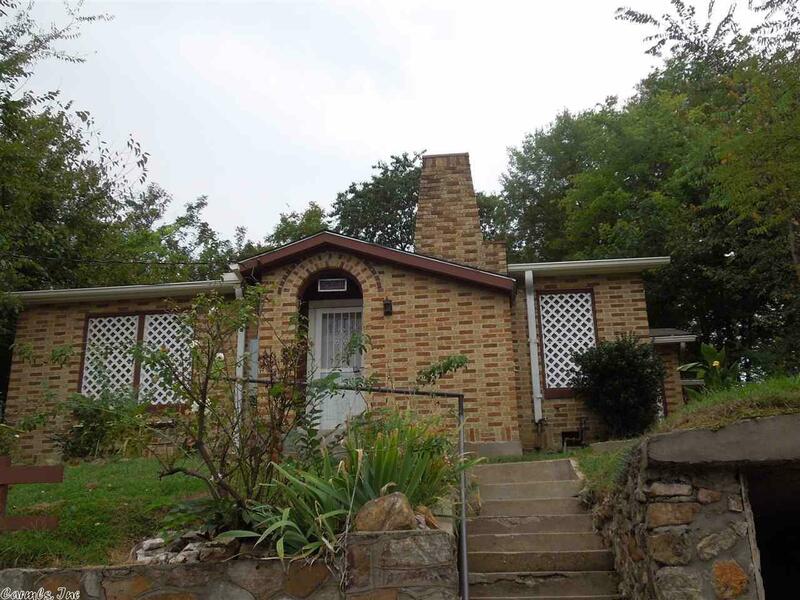 THE MAIN HOUSE IS A 3 BEDROOM, 1 BATH BRICK WITH UPDATED KITCHEN AND SEPARATE DINING ROOM. THE FAMIY ROOM HAS A COZY FIREPLACE AS ITS FOCAL POINT. THE SMALL FRAME HOUSE IN BACK HAS A SEPARATE BACK ENTRANCE AND IS A 1 BEDROOM 1 BATH WITHA LIVING ROOM AND KITCHEN. THIS HOME IS CLOSE TO SHOPPING, SCHOOLS, EVERYTHING. "Call Me Today For ALL of Your Real Estate Needs!"